Professionalism, creativity and personalized solutions. Law degree from the University of Balearic Islands in 2013. 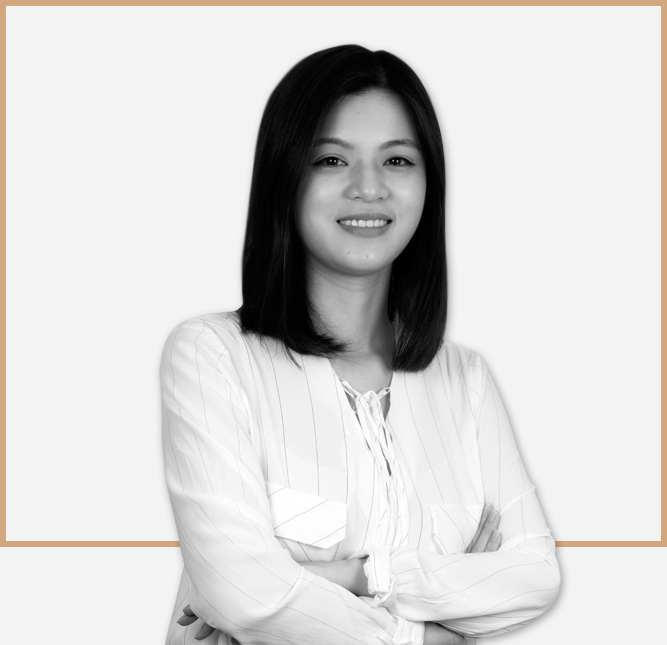 During 2013, she worked in Trivium Lawyers, where she actively participated in the Inmigration Law area. Internship period in the department of Banking Law in MA Abogados in Palma de Mallorca. Specialist in Immigration Law and, particulary, in Foreing investment in China. Member of the Balearic Islands Bar Association (ICAIB), no. 5.952.